... their best offering is the walleye.Nice bar with good bar foodSalad was crisp and full of yummy additions such as red onion, croutons, shre...The salmon, salad & green beans were delicious! Good food, decent prices, and an OTB to boot! Consistently good food, good range of craft beers, and an OTB to go with it. Even though there is an OTB restaurant-wide, it does not dominate the atmosphere. Nick the GM is awesome as well As the food and service top notch. I love this place they know how to treat people. I have enjoyed this restaurant and lounge for many years. The food is great and the ability to eat, drink and watch horse racing all at the same time is very nice. The owners of this establishment have done a great job. I frequently have lunch at Stoney Point. I think their best offering is the walleye. Never disappointed. Worth a visit. Great atmosphere, great food. A solid beer selection. The wait staff is very friendly and the parking is plentiful. Best place for great beer and food. Great food the onion soup is to die for. Best burger i have had in a long time. 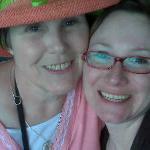 The service is great and the prices are very reasonable. This is definitely a place where will visit again and again. 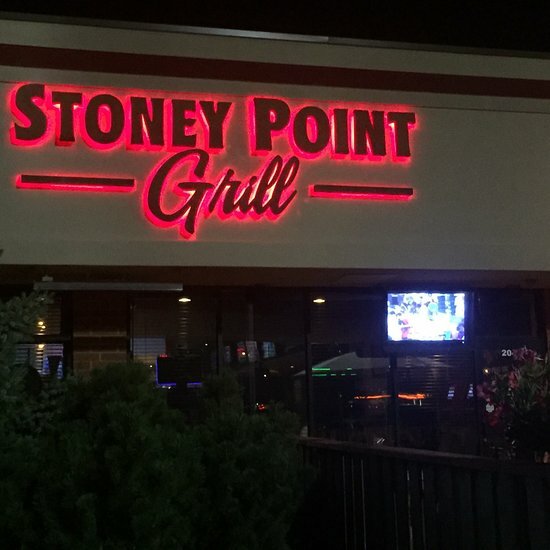 Get quick answers from Stoney Point Grill staff and past visitors. I would add to the last answer that when entering the shopping area off the main road, be careful. You need to make a left to where the restaurant is located. This means crossing traffic that is leaving to gain access to La Grange Rd. We had a near miss a month ago when someone was letting us through and a SUV wanted to go ahead to make the green light. Be aware of the traffic situation as it can be hazardous there.